Artist photographer David Pisani is exhibiting a collection of 192 images of Valletta and the surrounding harbour area with an emphasis on its socially deprived periphery and the infamous red light district of Strait Street. The exhibition, entitled Vanishing Valletta, is taking place at Space C, Spazju Kreattiv, St James Cavalier, Valletta, until January 27. 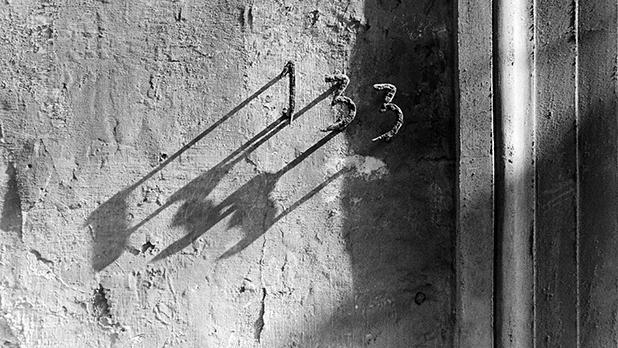 The exhibition is the result of a personal project that Pisani embarked upon in 1982 to document the derelict buildings of Valletta and the dwindling activity in Strait Street. What started as a photo essay evolved into an epic documentation of the city spanning 29 years. The collection of images on exhibit were selected from thousands of negatives. Some of them were first exhibited at the Biennale of Photography in Paris (Mois de la Photo) in 1996 under the title La Valette et le Grand Port – Portrait d’une Capitale Maritime. All the photographs in the collection are fine art silver gelatin printed from the original negatives by the photographer. In June 2000, the Bibliothèque Nationale de France acquired a selection of original prints for its permanent collections. 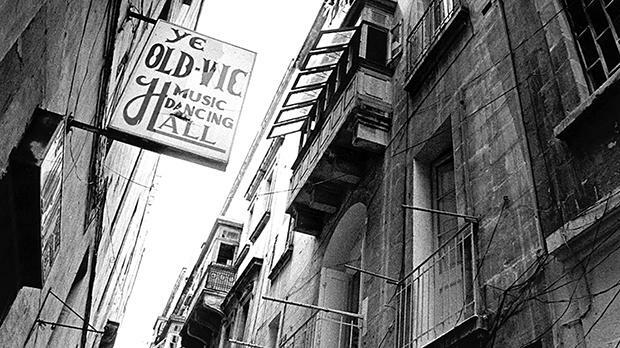 Vanishing Valletta is on at Space C, Spazju Kreattiv, St James Cavalier, Valletta, until January 27. Opening hours are Monday from 9am to 5pm, Tuesday to Friday from 9am to 9pm, and Saturdays and Sundays from 10am to 9pm. Admission is free.